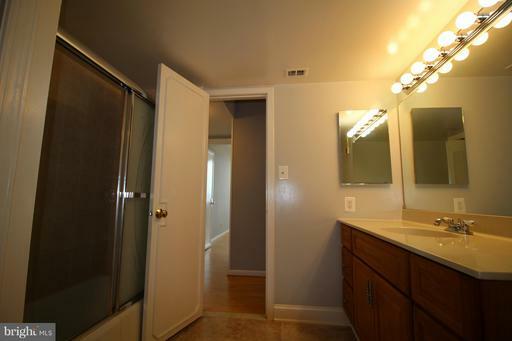 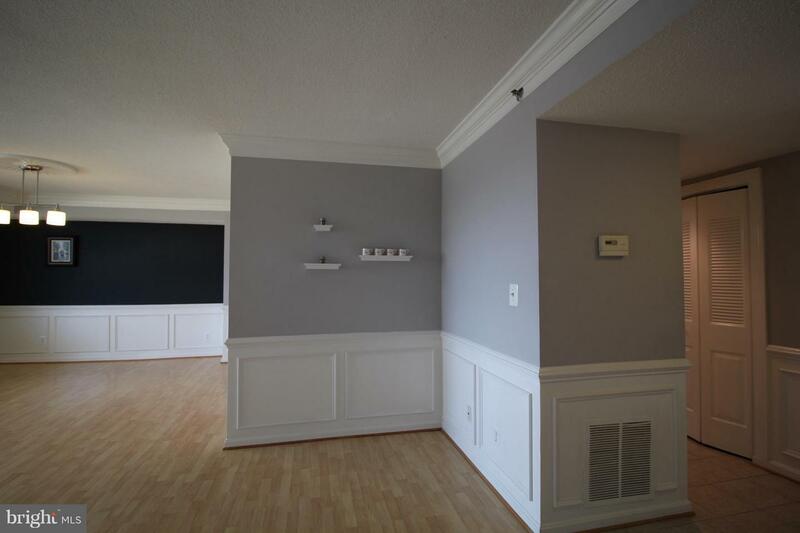 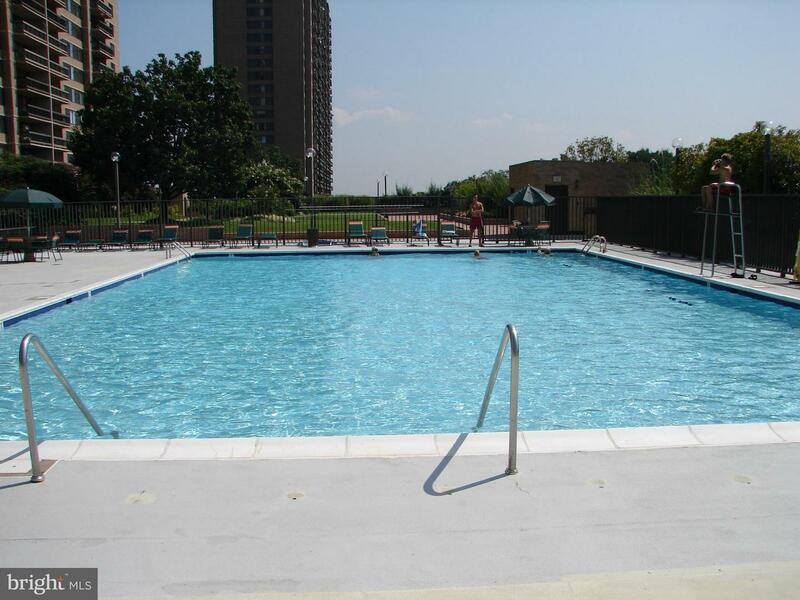 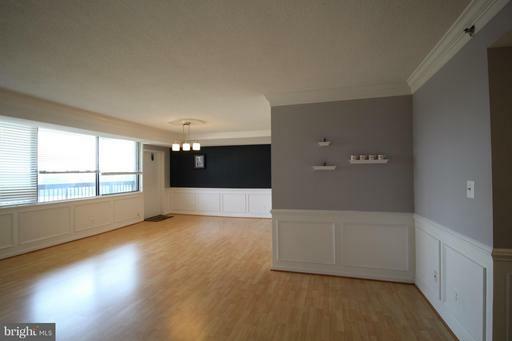 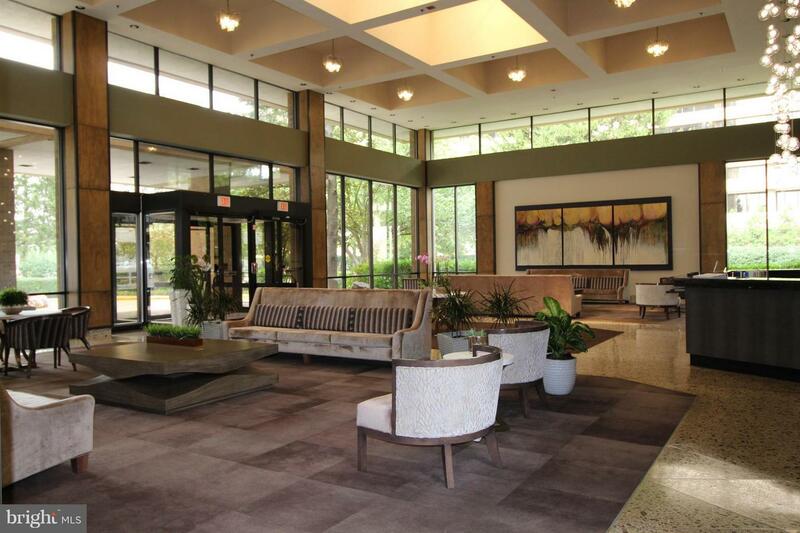 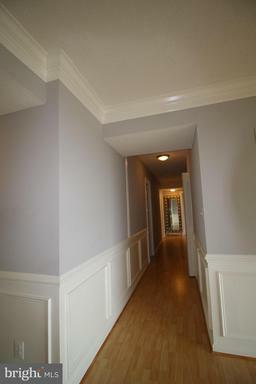 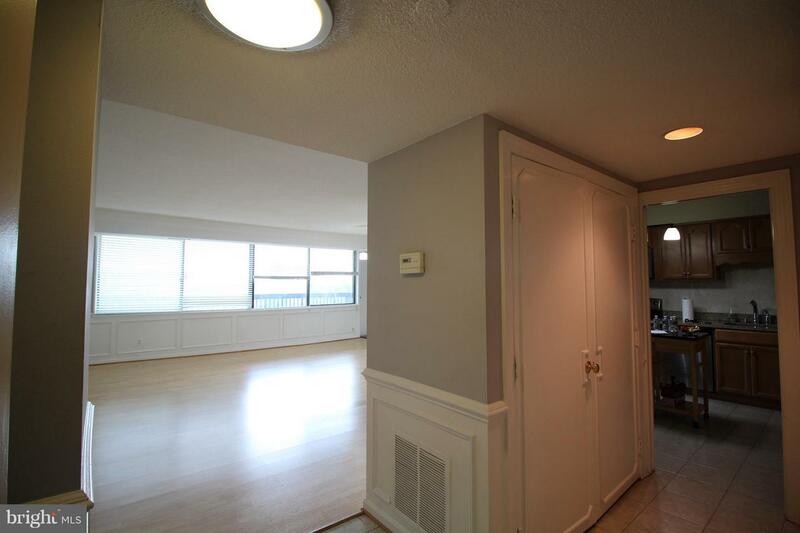 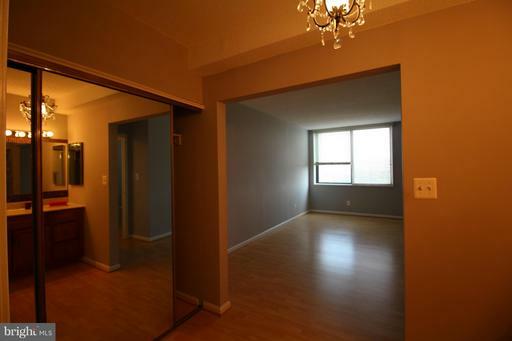 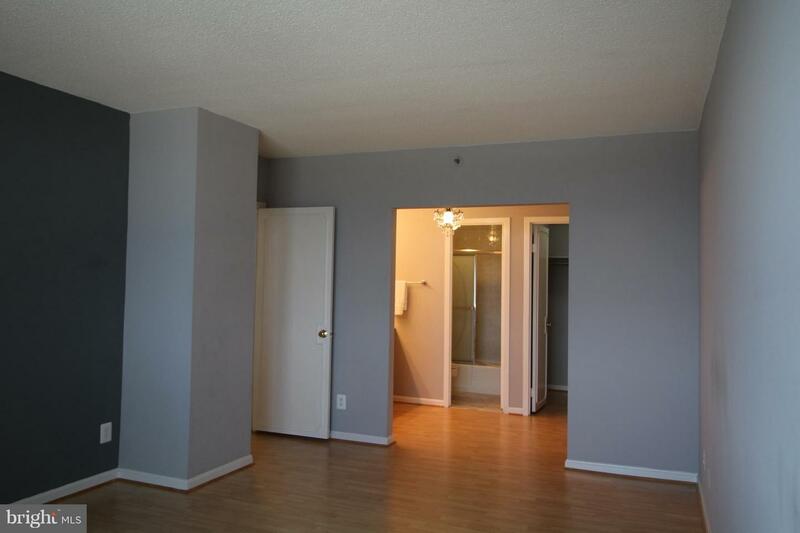 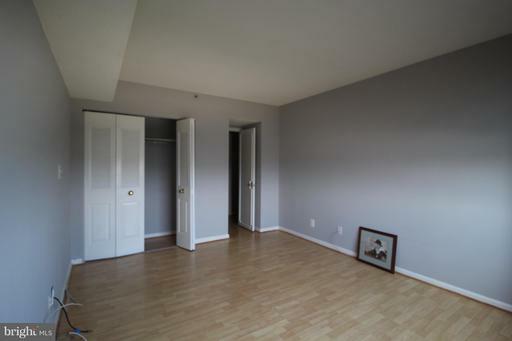 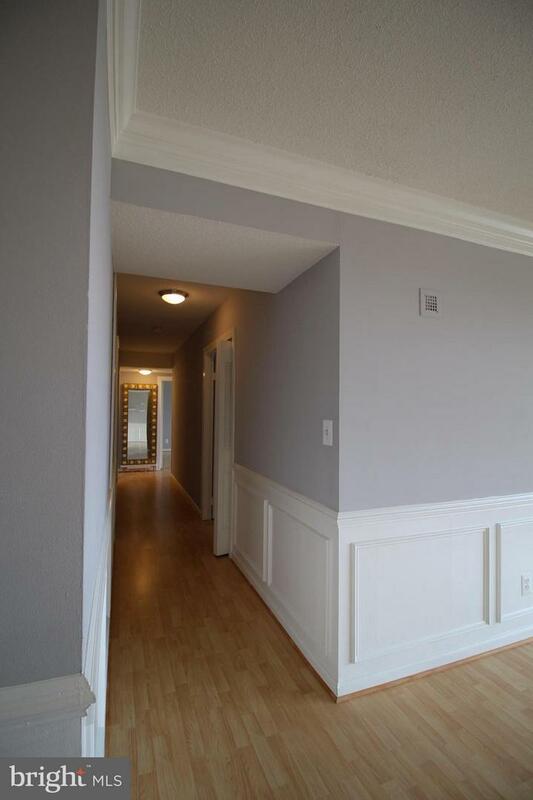 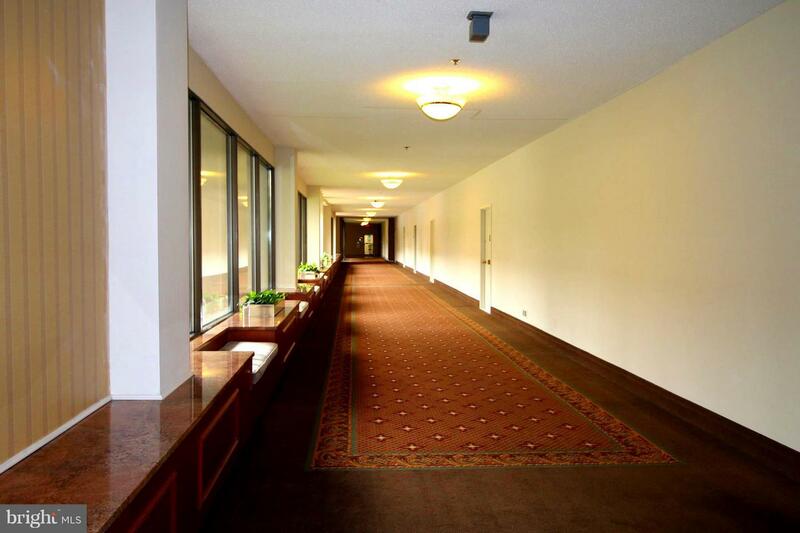 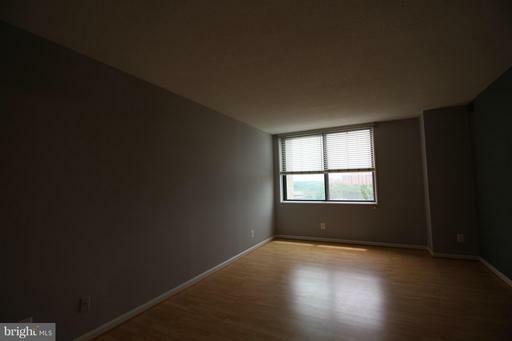 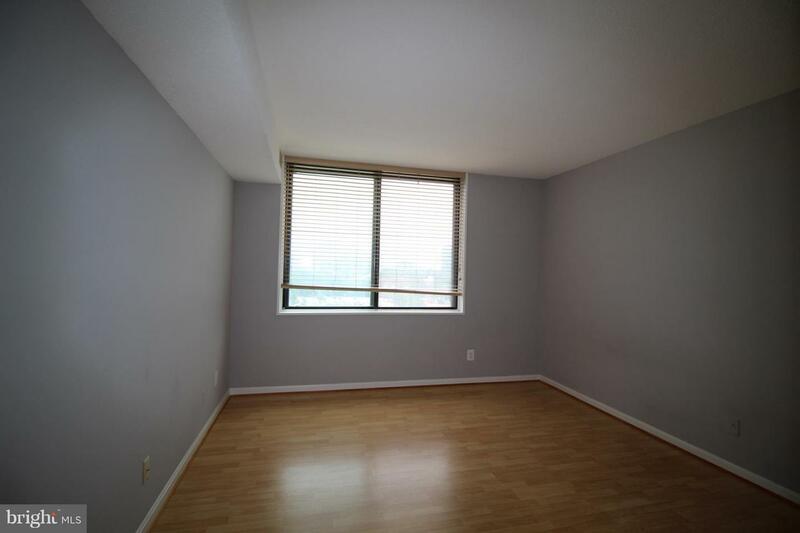 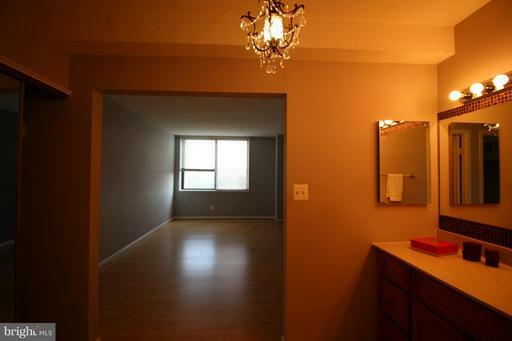 ABSOLUTELY GORGEOUS & TOTALLY RENOVATED UNIT WITH 1708 SQF! 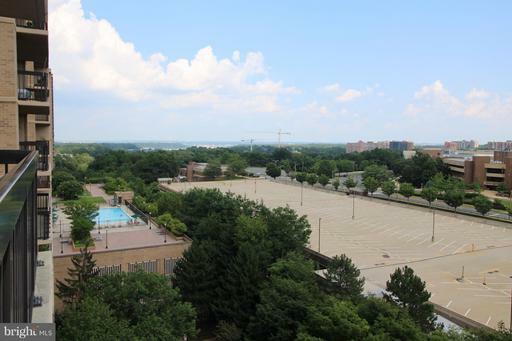 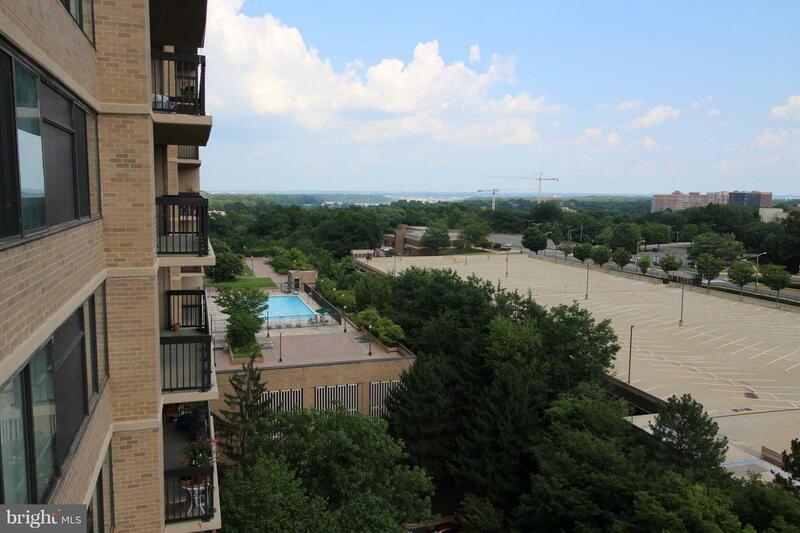 UNOBSTRUCTED VIEWS OF THE CITY! 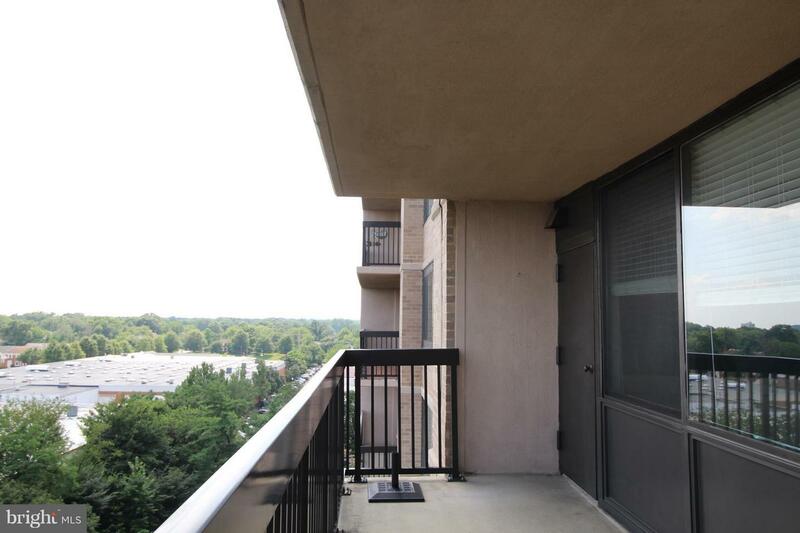 LARGE BALCONY! HUGE WALK-IN CLOSETS! 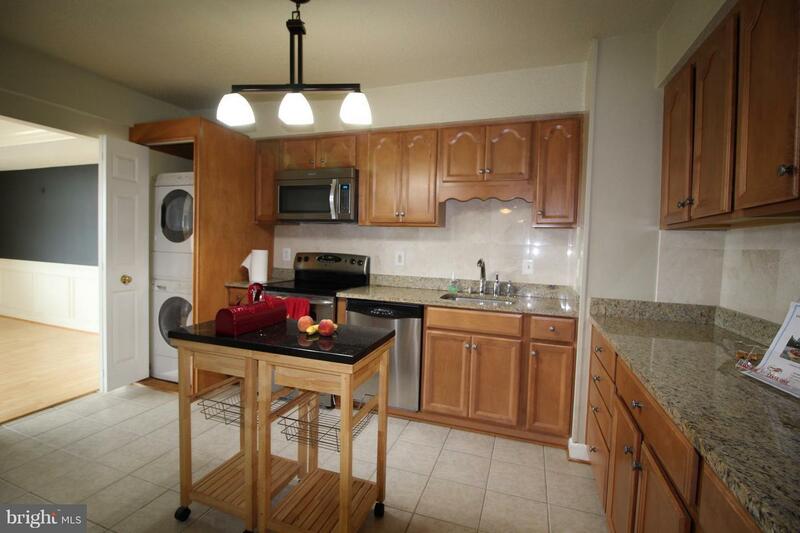 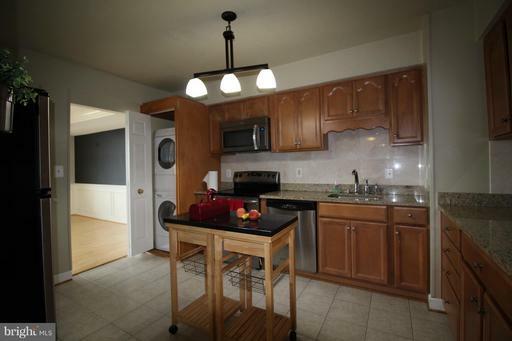 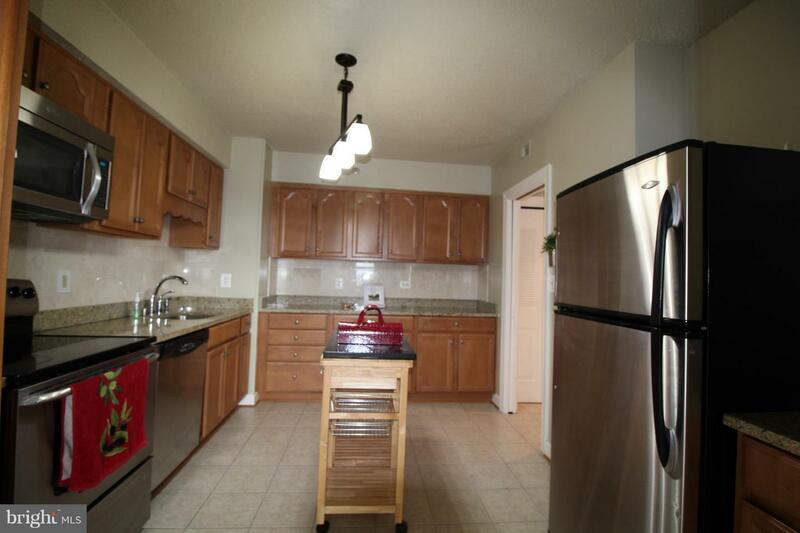 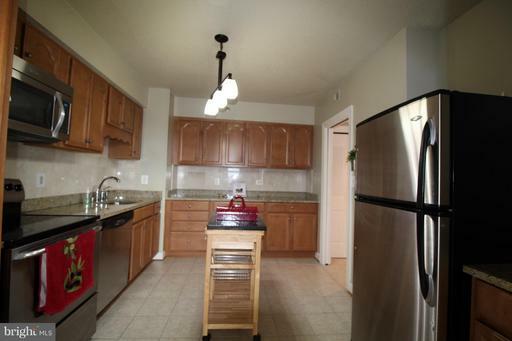 BEAUTIFUL EAT-IN-KITCHEN W/GRANITE COUNTERTOPS,NEW STAINLESS STEEL APPLIANCES,NEW WASHER & DRYER! 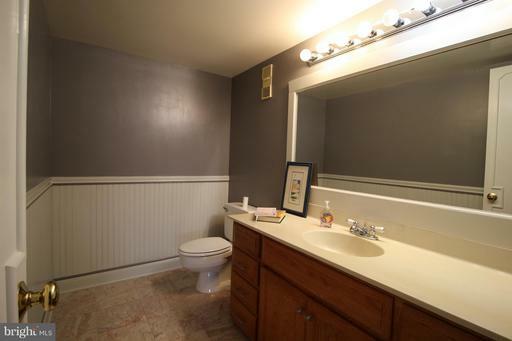 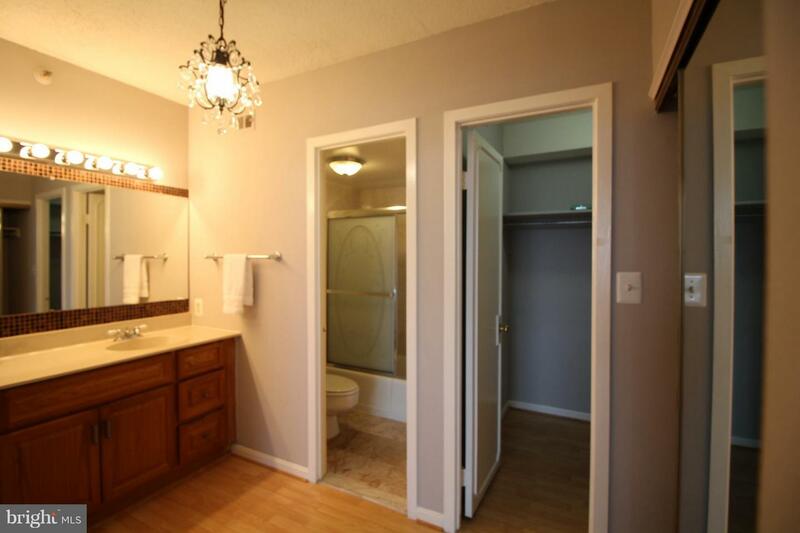 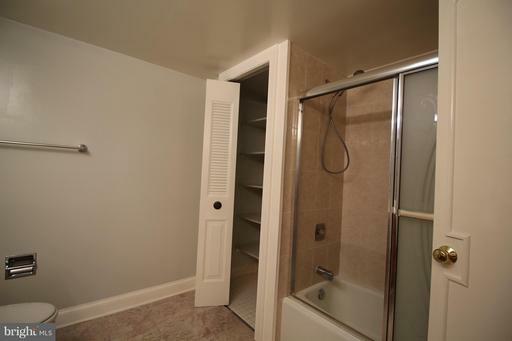 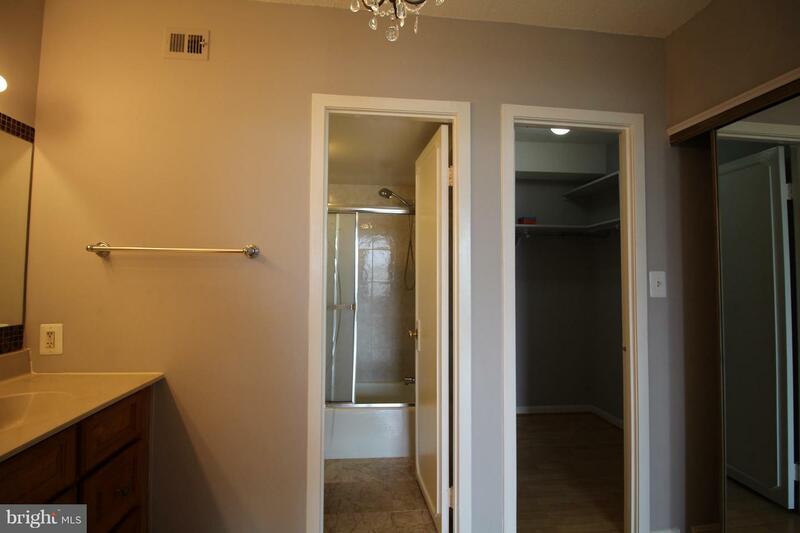 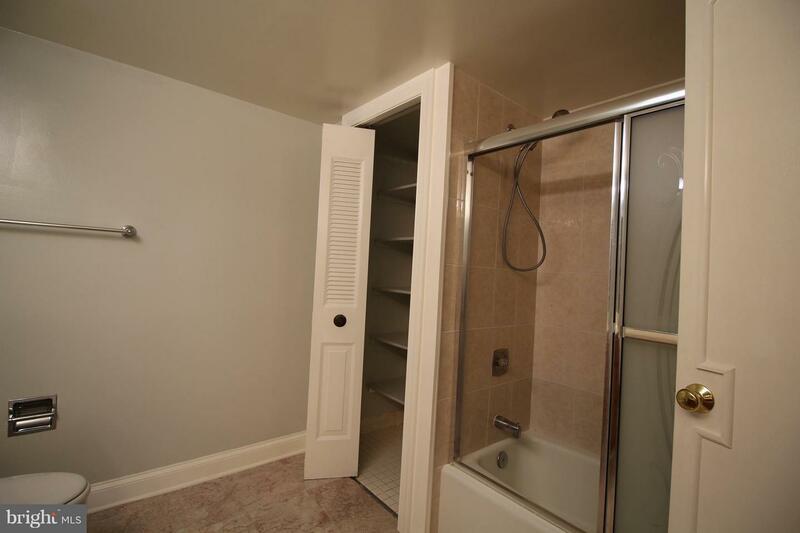 BATHS WITH CERAMIC TILE FLOORING! 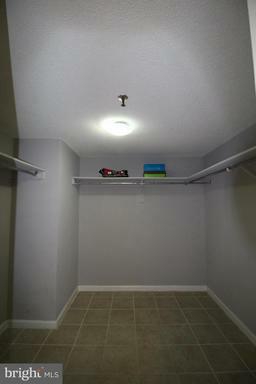 ONE GARAGE PARKING SPACE & ONE STORAGE BIN CONVEYS! 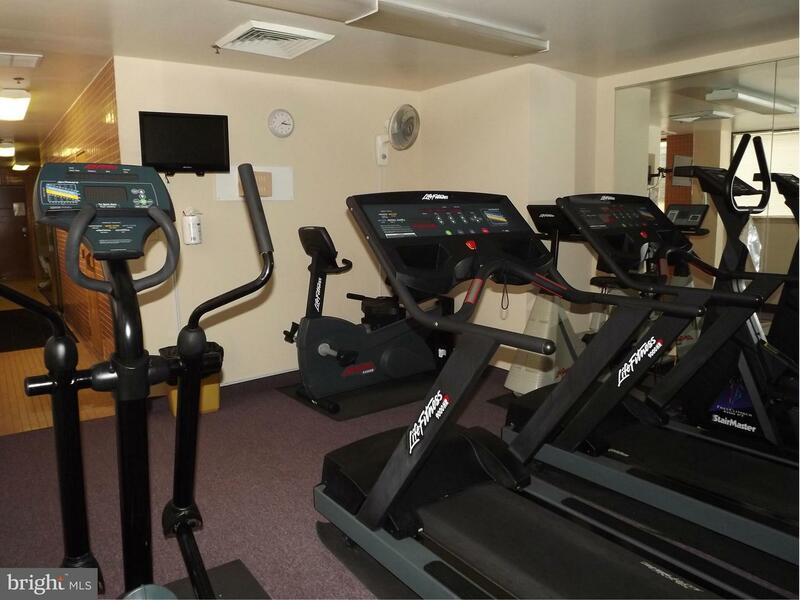 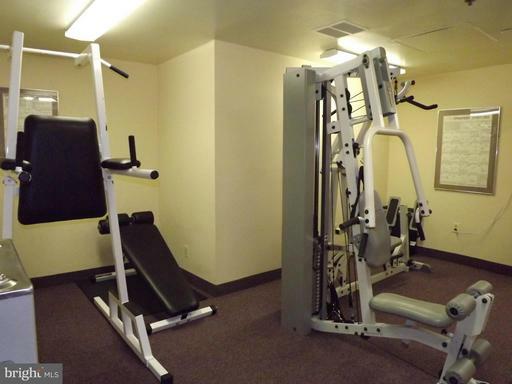 TONS OF AMENITIES! 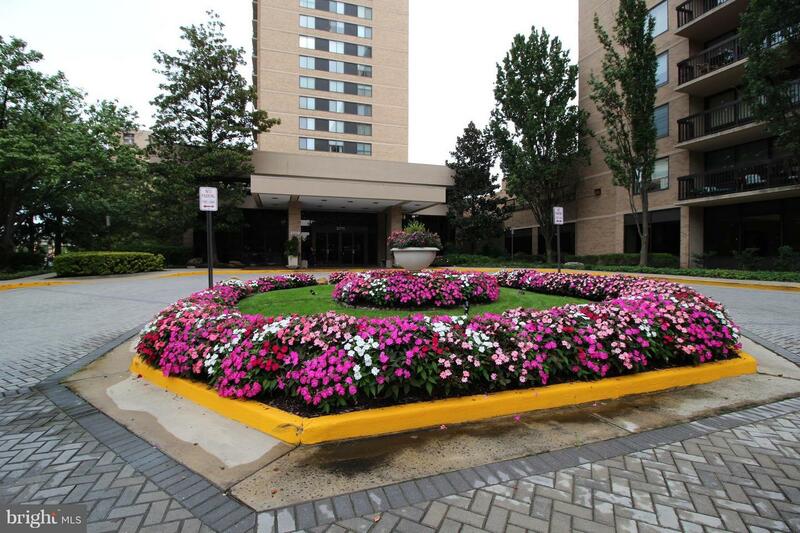 MINUTES TO SHOPPING,NOVA COMM COLLEGE,I-395,DC & PENTAGON. 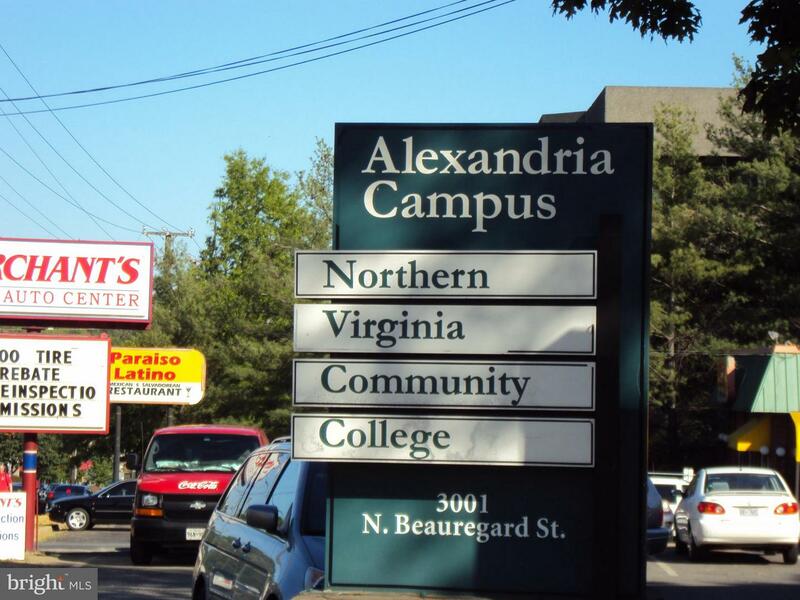 DirectionsFrom 395, West on King Street (Route 7), left on George Mason Drive, left at second light into Skyline House.